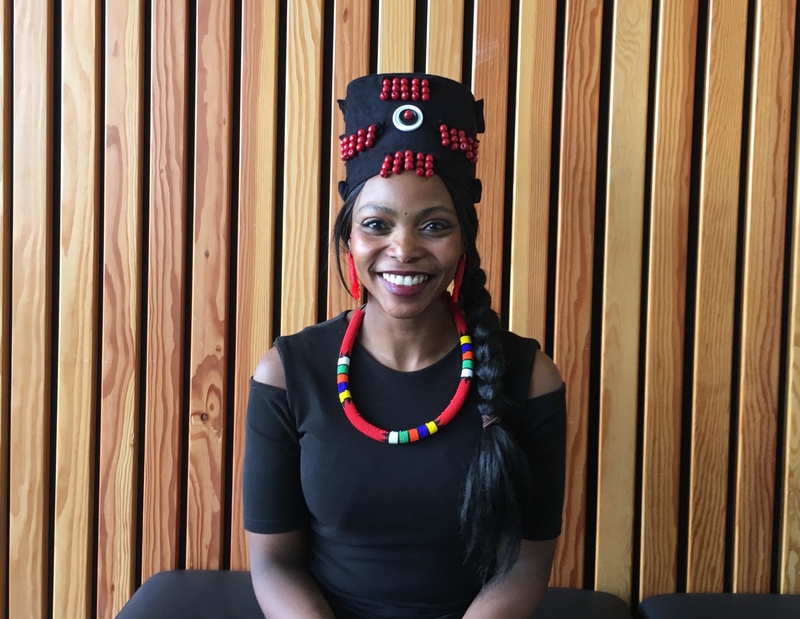 A singing workshop laced with Sisanda’s life experiences as a child of the post Apartheid ‘Rainbow Nation’ in the new South Africa. Her voice echoes with the histories of some of South Africa’s famous singers…..think Miriam Makeba! Sisanda will introduce you to songs old and new and the docks will resonate with their rhythms and lyrics. Sisanda will be joined by percussionist Bido Irie.